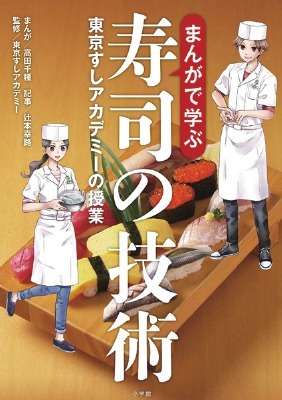 Learn the actual techniques of sushi-making alongside the characters in this easy-to-read manga guide. The book covers not only everything from nigiri and maki to fish and rice, but also common mistakes and how to fix them! Thorough instructions are accompanied by plenty of photos and illustrations. This amazing little volume tells you everything you need to know about dining at Tokyo’s Sukiyabashi Jiro, hailed by chefs worldwide as the greatest sushi restaurant on the planet. 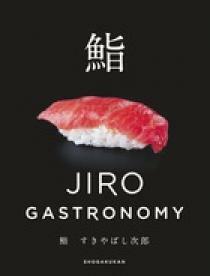 Authored by chef Jiro Ono himself, it includes details on each type of sushi, the chef’s personal tips on how to enjoy the cuisine, and a “user’s manual” on dining at Jiro. 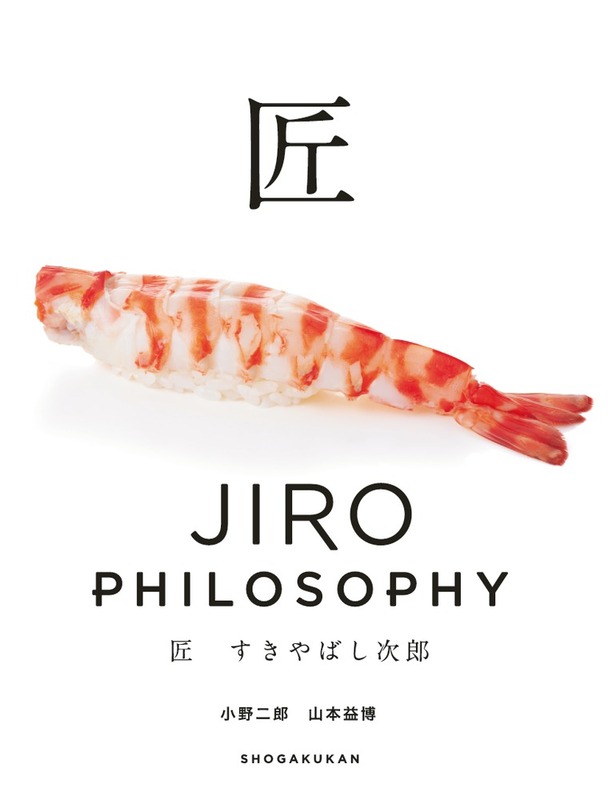 Jiro Ono introduces the philosophy by which he runs his legendary sushi restaurant Sukibayashi Jiro, offering his thoughts on craftsmanship, secrets of his work process, and the proper procedure for serving his signature twenty-piece sushi special. Editorial supervisor Masuhiro Yamamoto compiled this English-Japanese handbook on Jiro-Style professionalism.